A Podcast To Help You Improve The Bottom Line Through Production Training. We’ve talked about trade schools and skills training, but today we focus on what you can learn at trade events. Attending and sending your team can broaden everyone’s skill sets and knowledge bases. 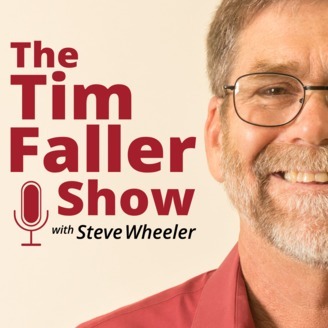 In this episode, Lauren Moore discusses what goes on behind the scenes at shows and events with Tim and Steve, why you should consider attending, and why sending your team is great idea. Lauren has been in the conference planning and continuing education industry for almost 10 years. She started out working within medical education and is now concentrating on construction professionals. Lauren’s goal is to curate the best, most timely, and well-rounded education programs possible for her attendees. Working with industry professionals, she organizes and manage over 150 sessions and 75 speakers annually at the JLC Live events as well as the Remodeling Show co-located with Deck Expo. Each education program takes up to 10 months to plan and produce, forcing her to become a master in organization. Including where to find the free beer. Every little bit of knowledge gained can save time and money on the job site, paying dividends on your investment. We’ve gotten some great suggestions so far for topics and guests — share your ideas with Tim: tim@remodelersadvantage.com. 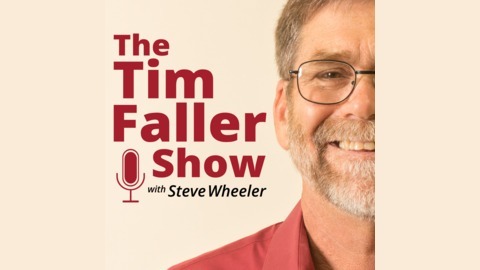 The post Ep.51: Getting a Trade Show Education with Lauren Moore appeared first on The Tim Faller Show.